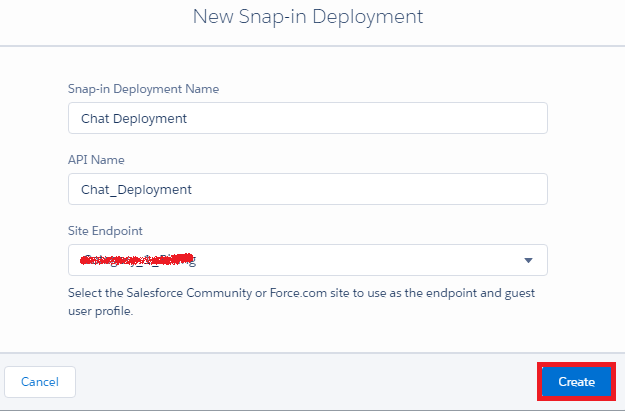 Infallible Techie: How to set up Snap-Ins - Salesforce? 1. Be in Lightning Experience. If you are in Salesforce classic, kindly switch to Lightning Experience. 4. Enter and select details. Click "Create" button.